For 10 years, Health News Review has shined a light on hype and hidden conflicts of interest in stories from major newspapers and broadcasters. It makes Gary Schwitzer cringe when he sees a network news report about a diet that lets you eat pizza, doughnuts and ice cream while melting away fat. 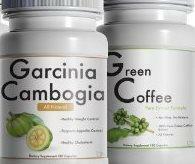 “Garbage,” says Schwitzer, founder and publisher of the online non-profit Health News Review. For 10 years, the website has shined a light on hype and hidden conflicts of interest in stories from major newspapers and broadcasters. Last year, it added scrutiny of press releases. 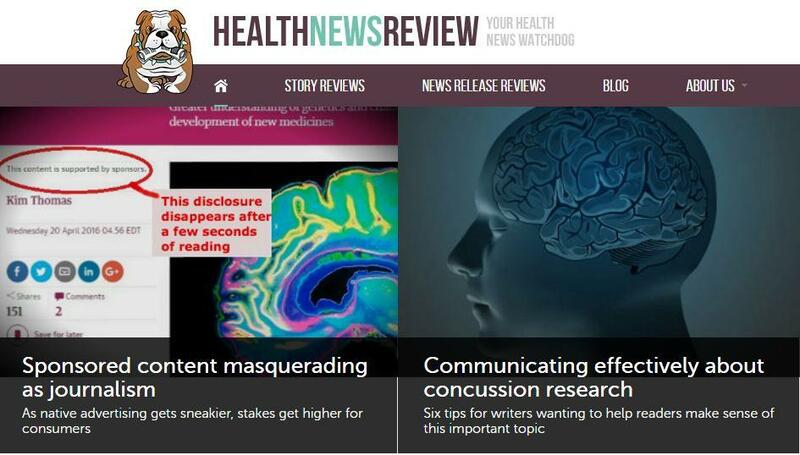 And now Health News Review is inviting the public to participate, adding a blog with a comment section and a series of podcasts with the voices of patients and families. “We just simply have to lift all ships and get patients and news consumers to critically analyze claims,” Schwitzer said in a phone interview recently from his office in Minneapolis. The veteran health reporter, who worked at CNN and created the Mayo Clinic information site, employs a handful of journalists to vet stories but also has numerous scientists and physicians who volunteer their services in the interest of accuracy. Using 10 criteria, the teams track the accuracy and completeness of stories soon after their publication or broadcast. To make the ratings easy to comprehend, Health News Review converts them to a five-star scale “like a movie review,” Schwitzer says. Sensationalism or shallow reporting on the findings from clinical studies can lead the public and even health professionals to overestimate the benefits of a drug or treatment and underestimate its potential harms, Schwitzer said. The danger goes beyond encouraging consumers to try a treatment or drug that is not ready for prime time, he says. It also wastes the patient’s time and money going down the wrong road. -- An NBC story on the use of vegetable oil to lower cholesterol won Health News Review’s top score, five stars, because it was not only accurate but provided context so that readers understood how the latest study fit into the wider range of scientific knowledge. -- In a blog post this month, Health News Review managing editor Kevin Lomangino chides a lot of media outlets for overplaying and misrepresenting results of a study about medical errors. With so many people paying close attention to their weight this time of year, it's a good time for the publication of an analysis of two of the hottest diet fads of the past few months.